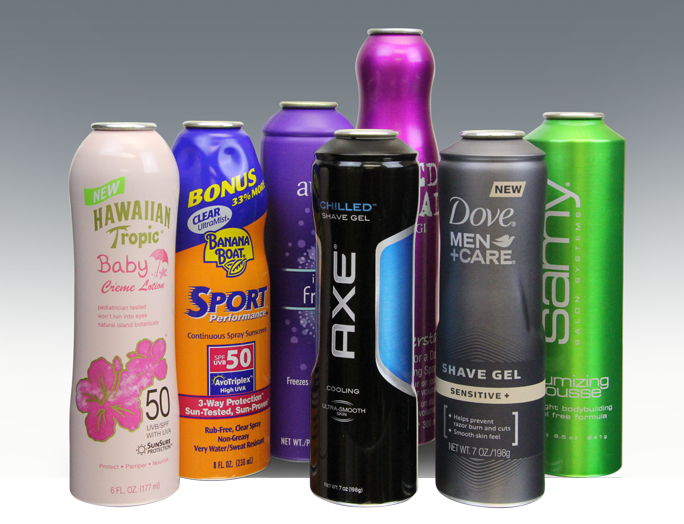 CCL Container’s aluminum packaging has been successfully used to market many product formats and well-known brand names in the personal care category. These include hair sprays; hair care mousses and gels, body lotions and washes, gel-to-foam shaving applications, self-tanning, and sun care products. Personal products that deliver style and good looks deserve packaging to match. The unique shaping and decorating capabilities of our aluminum containers deliver on that promise and create brand distinction and preference with consumers.